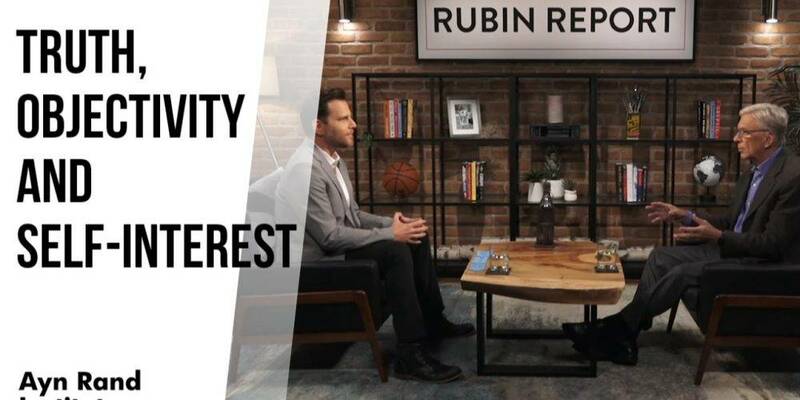 In a recent series of videos, produced in collaboration with the Ayn Rand Institute, talk show host Dave Rubin interviews Objectivist intellectuals to explore Rand’s view of what happiness is and what’s needed to achieve it. But how can anyone know what happiness is? How can anyone know the truth of any complex viewpoint? Is there any objective truth to know? If there is, why doesn’t everyone know how to find it, or even care to try? These are basic questions in the theory of knowledge (or epistemology), an important branch of philosophy. In the latest episode of the series, Rubin sits down for a one-on-one with Objectivist philosopher Harry Binswanger, an associate and friend of Ayn Rand during her lifetime, and a venerable scholar of her philosophy, especially her epistemology. Objectivism is literally named for the idea that we both can and must know objective reality if we are to live successfully. Rubin’s discussion with Binswanger helps highlight some of the crucial reasons Objectivism regards objectivity as both possible and necessary. And Binswanger conveys these admittedly technical ideas with his typical warmth and aplomb. Binswanger begins by recounting some of his initial impressions upon meeting Rand for the first time in the early 1960s. While he perceived the culture around him as rejecting black-and-white judgments, he was impressed by how she was willing to make “very firm and absolute” statements about religion (she was an atheist) and morality (she rejected sexual hedonism). Be sure to catch his humorous anecdote about the professor who took the diametrically opposite tack (except when such skepticism was, shall we say, personally inconvenient). Still, Rubin wonders, how is it possible to be so firm and absolute about such contentious issues as religion and morality? Binswanger grounds his answer in ordinary examples about which most people would think we can be certain, and he emphasizes that the source of this certainty is not some mysterious dogmatic revelation but a tool available to everyone: the senses. Using ordinary examples about which most people would think we can be certain, he emphasizes that the source of this certainty is not some mysterious dogmatic revelation but a tool available to everyone: the senses. Of course, this answer itself raises a plethora of questions. Rubin and Binswanger pursue at least two of the bigger ones. Do our senses ever fool us? And if our senses give us access to objective facts, why then do so many people disagree about so many contentious questions? To answer each, Binswanger draws on some of Rand’s distinctive contributions to the theory of knowledge, views he has explained in detail in his clarifying book How We Know: Epistemology on an Objectivist Foundation. Among the most contentious issues in philosophy are questions about morality. In a previous episode, Binswanger and Gregory Salmieri reviewed the Objectivist case for how even morality can be grounded in observable facts. In this latest interview, Rubin and Binswanger discuss the obstacles people face in grasping the facts on which this theory is based. 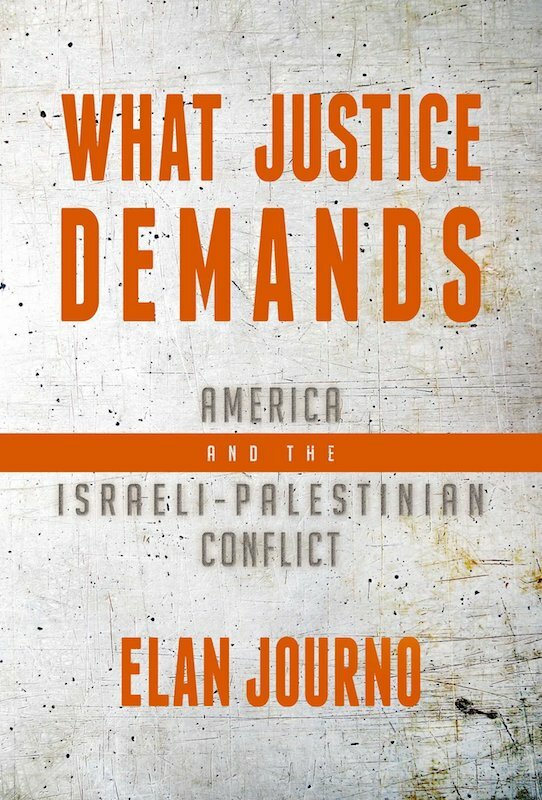 The interview covers a variety of questions connected to both the epistemology of objective truth and the morality of self-interest. Why are people tempted to go by faith rather than reason? Why is self-sacrifice evil? How often are we really asked to engage in self-sacrifice — only in emergency situations, or is the call issued every day, in the most ordinary of circumstances? How can a civilized society be organized around the morality of self-interest? To answer these questions in a world in which we are relentlessly called to sacrifice requires real intellectual self-confidence that the truth is knowable. Lately it’s popular for commentators to claim that we live in a “post-truth” culture. On one side, politicians and pundits avoid accountability to objective facts through spin and propagandistic talking points. On the other side, activists say the truth is only a “social construct.” In such a climate, it is refreshing to see a philosopher like Harry Binswanger point the way toward cutting through this fog.